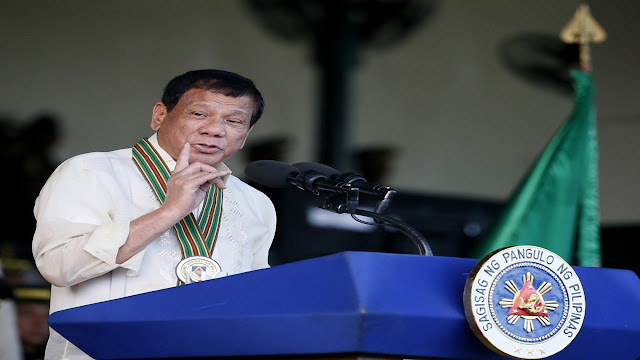 According to President Rodrigo Duterte, the botched Mamasapano operation that killed at least 60 people, including 44 troopers of the Special Action Force (SAF) in January 2015, was an operation of Central Intelligence Agency. President Duterte expressed his disappointment why this information was not made available to the public, addressing former president Benigno AquinoIII and former PNP chief Alan Purisima. "Bakit ninyo tinago na iyon was an operation of the CIA?" he said. "Let it brought out in the open. It was an American adventure with the cooperation of some with your blessing," Duterte added. Duterte said the operation to arrest Malaysian terrorist Zulkifli bin Hir, alias Marwan, was an United States CIA operation. Duterte said he would ask former Supreme Court justices and individuals from the civilian sector to compose the commission. “They will be independent in all aspects. They are free to summon and as President, the Executive Department, I will order you to honor the process. We will bestow to the commission the powers exactly given to the Agrava commission, iyong panahon sa pagkamatay ng Aquino (During the time of Aquino’s death). Let us see,” he was referring to the board that investigated the death of former Senator Benigno Aquino Jr. He said the commission could ask the United States government about their participation and find out where reward money went. “Maybe I will just give them—ready naman lahat iyan, nandiyan na iyong papel (everything is ready, the papers are present)—at the end of the year then we can have the truth,” he said. Good Luck President Duterte, YOU are the Peoples CHAMPION.